At NawLaw, we can successfully solve your legal problems as we have done for 30 years! Exceptional Lawyers. Outstanding Results. Since 1980, NawLaw provides expert legal services for its clients. At NawLaw, winning matters. Discover what our clients have to say about our services. Read what NAWLaw clients have to say about the firm on Google, Yelp, and online. After establishing himself as a trusted immigration expert, Neil founded his own immigration practice NAWLaw in 1980. At NAWLaw, we craft arrangements that help you grow your business and your future. 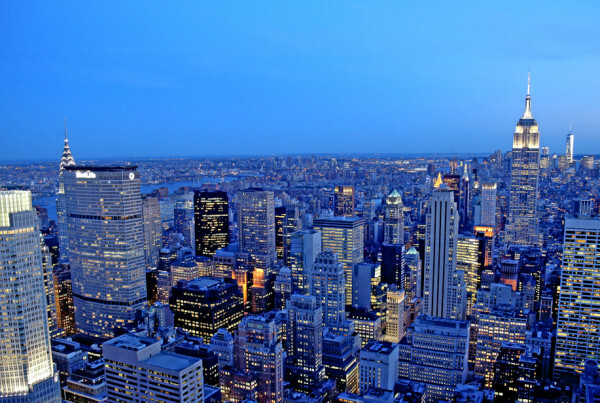 NAWLaw guides our clients through the complicated process of real estate transactions in New York City. At NAWLaw, we are focused on solving matrimonial and family disputes in the most favorable way possible. Our attorneys at NAWLaw will fight to recover what is owed to you. Our litigation attorneys are regularly called upon to handle NAWLaw clients’ most difficult and challenging litigation issues. At NAWLaw, we handle criminal cases on both the state and federal level. At NawLaw, we are committed to leveraging all of our experience to ensure your estate is distributed according to your wishes. NawLaw is renowned for its involvement in groundbreaking decisions affecting many areas of immigration law. Neil A. Weinrib & Associates (NawLaw) offers a broad range of legal services. Read the latest news and opinions from our lawyers at NawLaw about Immigration, Business, Real Estate, and other legal topics. 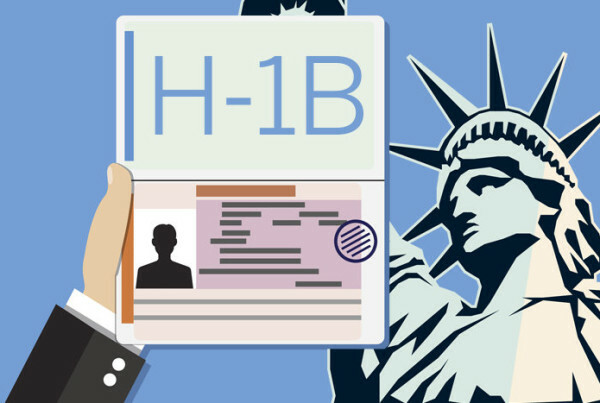 NAWLaw handles a wide variety of visas for people seeking to be in the US on a temporary basis. Located in Downtown Manhattan, NAWLaw is engaged in practice across the entire U.S. and abroad. Our attorneys at Neil A. Weinrib & Associates stand ready to assist you. Let NAWLaw help you file your application for U.S. Citizenship. Located in New York City, Neil A. Weinrib & Associates (NawLaw) is an established law firm effectively providing expert immigration legal assistance and solutions for individuals, families, and companies. For over 30 years, our firm is fully committed to helping foreign and domestic corporations, as well as individuals with traditional legal services tailored to their needs and requirements. The firm handles immigration matters nationwide since 1980. We are a service-oriented law firm geared towards providing our clientele with successful solutions to all their legal needs. With our outstanding and responsive customer service, we always exceed our customers’ expectations by providing them with the finest legal services available. Our philosophy is to protect and advance the rights of clients to insure that they receive the best possible legal representation. NawLaw has a reputation of being a committed and trustworthy firm; it is always successful in exceeding our clientele’s expectations. At NawLaw we are available, affordable, and very friendly. "Since the founding year of the firm, 1980, my goal was to launch an unmatched level of professional and personalized service in order to successfully navigate challenging and complex legal issues." Languages Spoken: Spanish, Chinese, Russian, Italian, Bengali, Hindi, Urdu, Gujarati, Punjabi, Hebrew, Turkish, Tagalog, Creole.